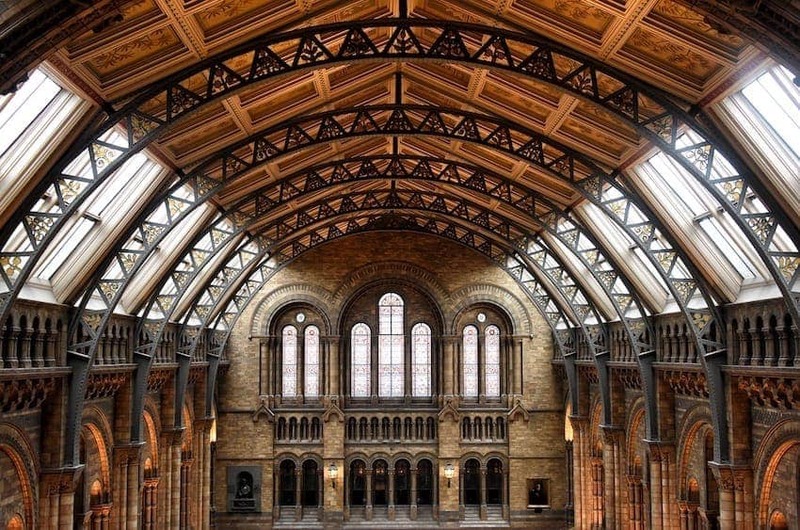 Click on each of the gallery images below to find out more about these Great British Architectural icons. 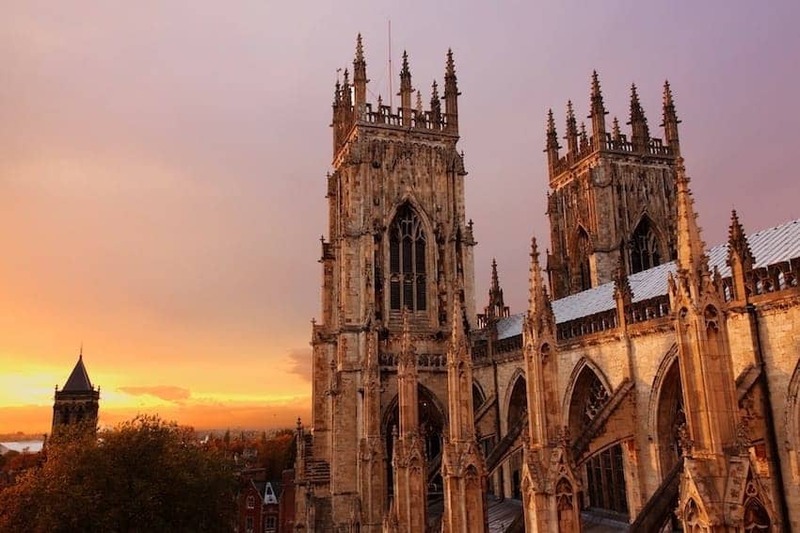 Few would argue that what sets Britain apart on the world stage, is the soaring achievements of the architects who have shaped the historic city and rural landscapes on these islands. British architecture combines a range of different styles dating back to Roman times before the UK was even created, through Anglo Saxon churches of the 1st century AD, Norman castles of large stone blocks from the 11th century, and gothic architecture from the 12th-14th century such as the cathedral, York Minster. 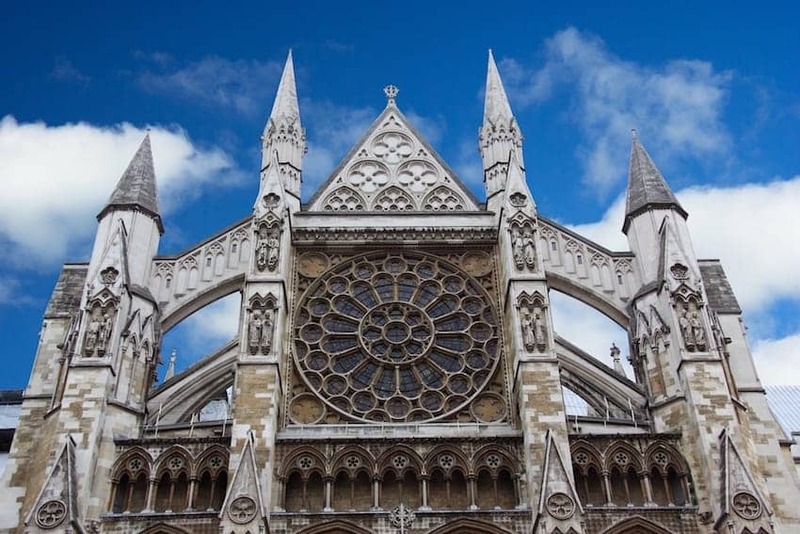 These were followed by artistic styles of domestic architecture such as Tudor, characterised by the four centred arch, Baroque's dynamic and multiple changing views such as St Paul's Cathedral, and Palladian such as the Royal Crescent in Bath. 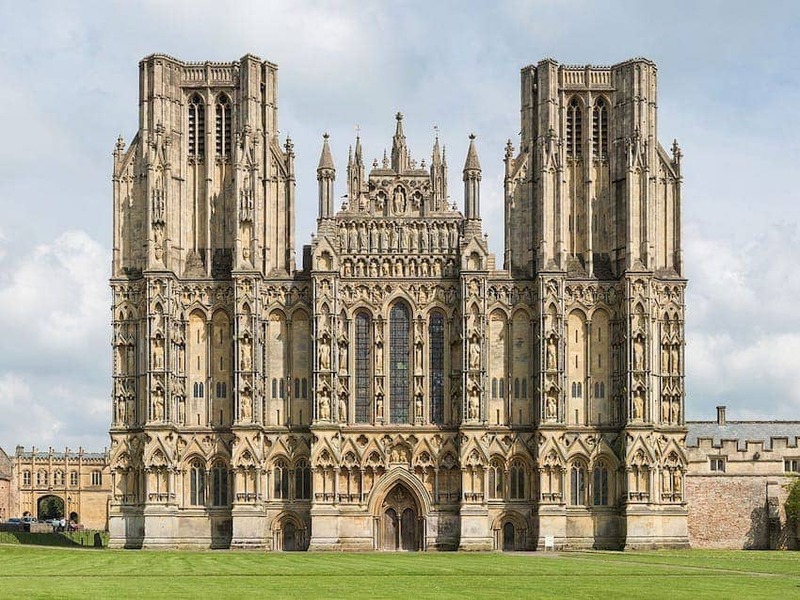 Baronial styles featuring towers and turrets and then a return to the purer vision of the Greco Roman styles in a movement to Neo-classical architecture came later in the 19th century. The modernist forms that appeared since the 1930s and seen in institutional and corporate buildings, engaged newly available materials and simplicity of design and were perhaps a reaction to the lavish Victorian and Edwardian styles of the previous century. 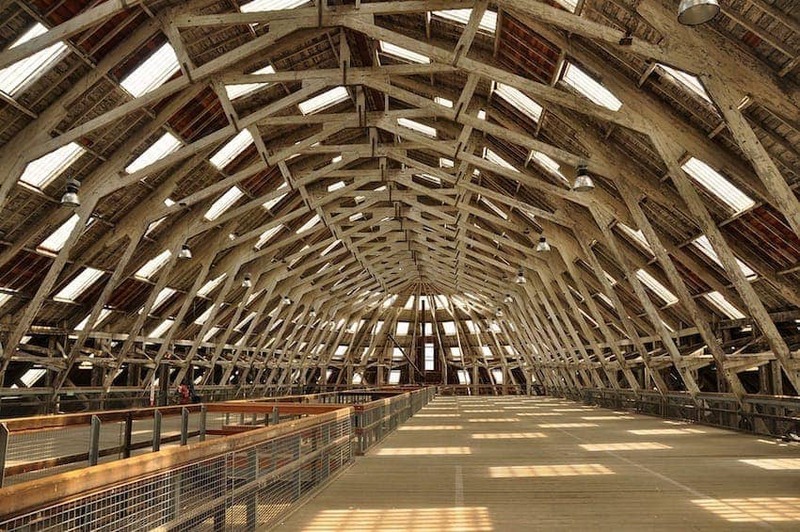 Britain's oldest buildings are testaments to the historical, industrial and evolutionary movements that made them and the design skills behind those medieval and industrial icons are a unique contribution to the world's architectural heritage. 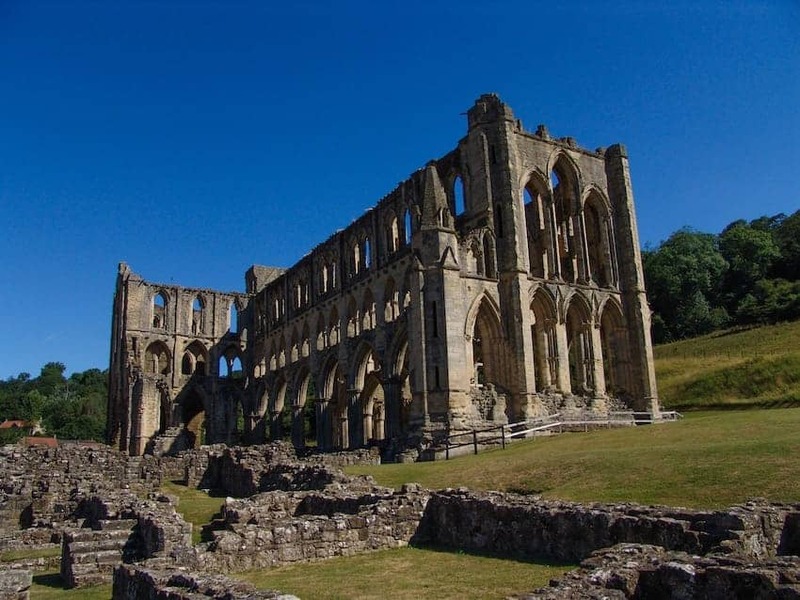 Many have been designated UNESCO World Heritage sites and command huge visitor numbers. 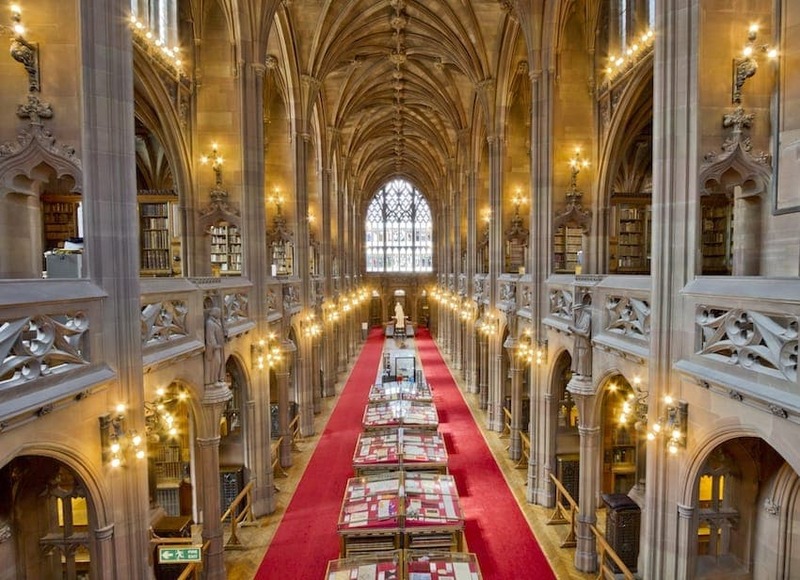 Our Cathedrals and palaces are recognised globally for their stunning vision, scale, design and workmanship. 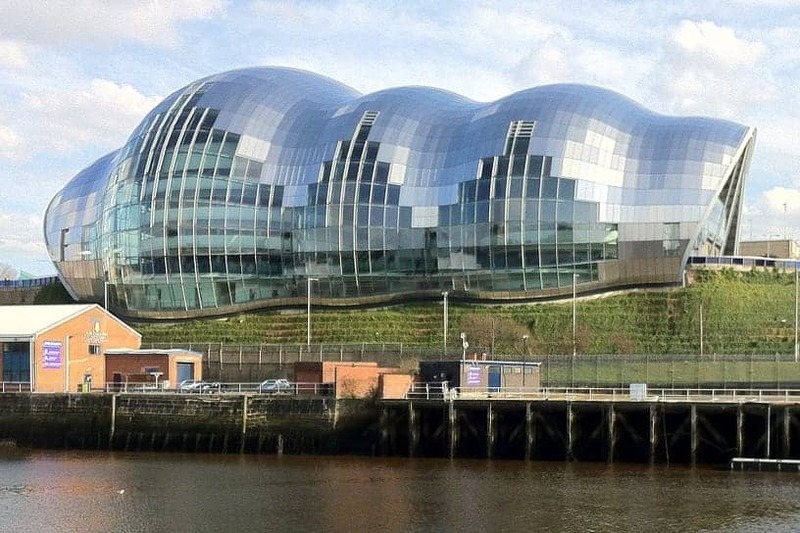 Not all of the best examples of architecture could be described as beautiful however. 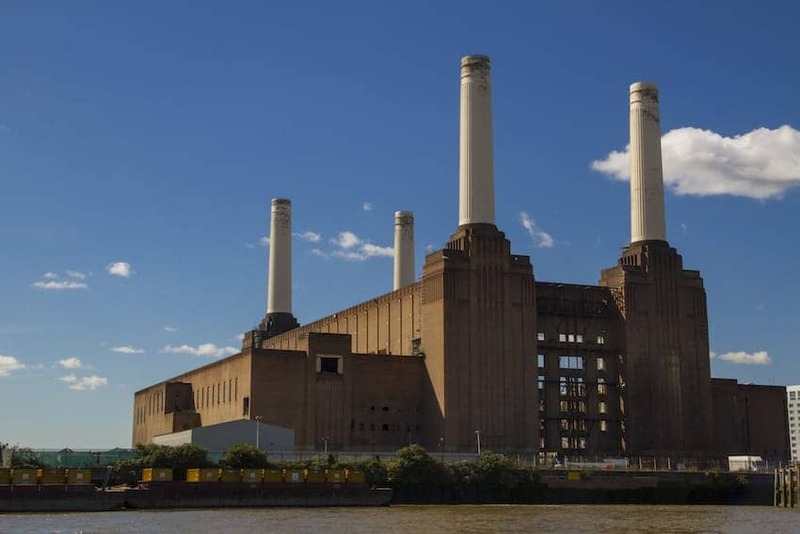 Indeed, those who built the Battersea Power station in the 1930s would wonder at the regeneration of that stark art deco building, long after its decommission, into a place for 21st century commerce, entertainment and living. A well loved landmark nevertheless, it has been saved to fulfil a contemporary purpose. 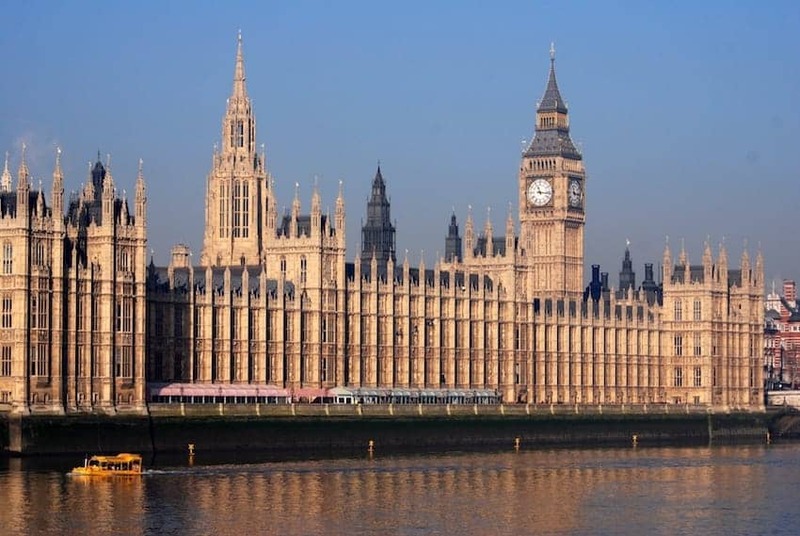 Many of the great British architects devoted their skills to the great historic houses, many of which have been recognised, preserved and made accessible to visitors today. A large number of these are featured in the Historic Houses gallery. 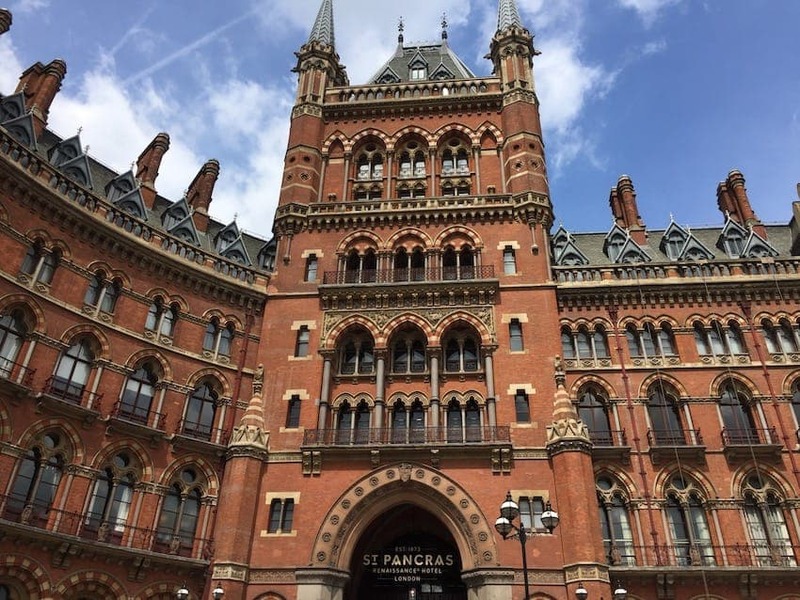 The influence of British architecture extended overseas, especially due to British rule, and is particularly strong in India, Bangladesh and Pakistan where the old principal cities have courts, administrative buildings and railway stations designed in British styles. Great architecture has always been tricky to define. 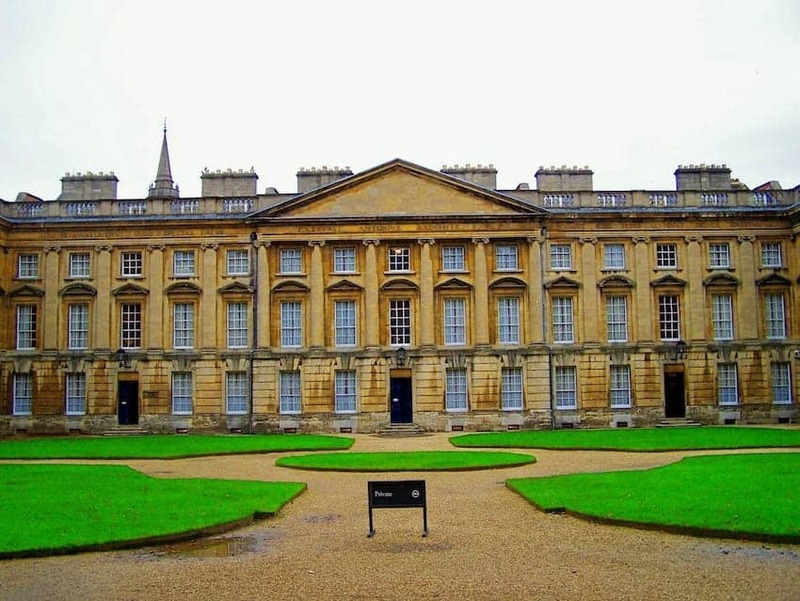 There have been excellent examples of building designs harking back to the ancient Roman principles that have created beautiful buildings such as the Neo-palladian Peckwater Quadrangle at Christ Church, Oxford. But architecture is driven by dual forces, the needs of people and organisations in society and the ‘new', being the vision of those who are designing for the art of the possible. 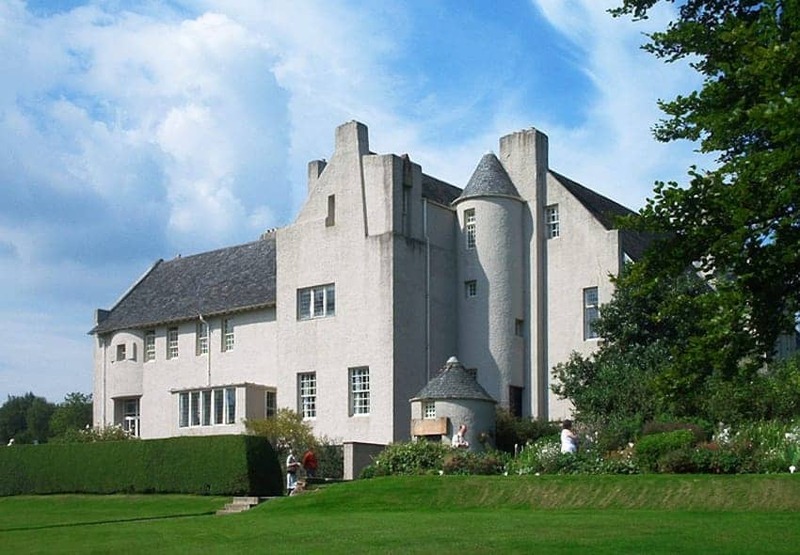 Charles Rennie Mackintosh was a maverick architect of his day, introducing decoration as an underpinning principle. 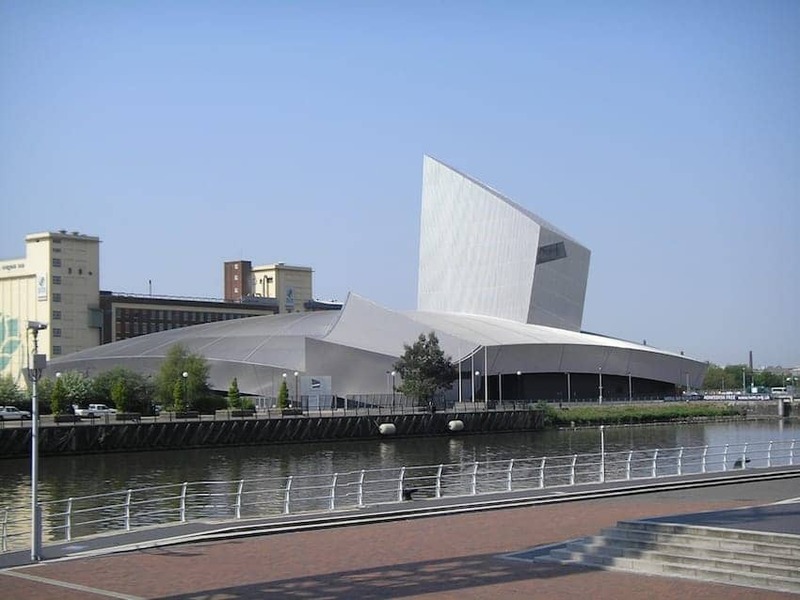 More recently, modern architecture has become associated with futuristic and surprising designs. 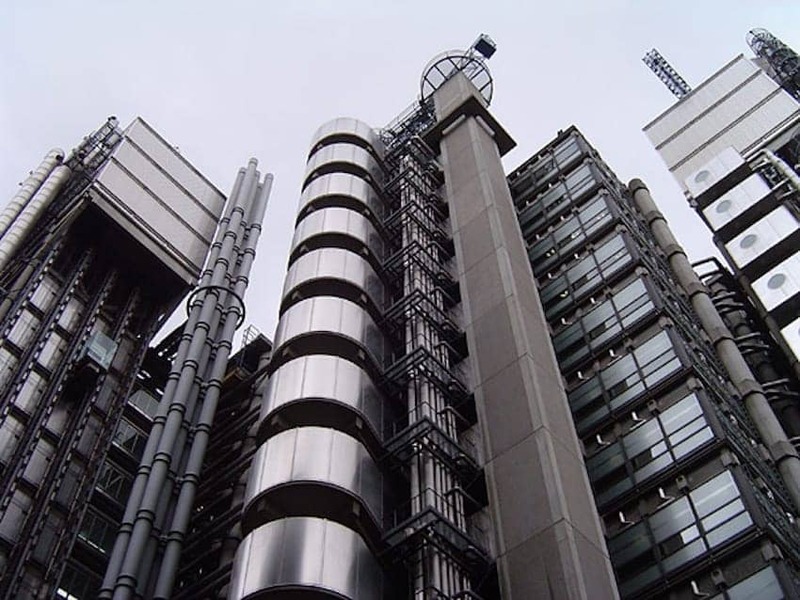 The Lloyds building of the 1980s is still cited among them for its 'inside out' appearance with its pipes and elevators on the exterior of the building. 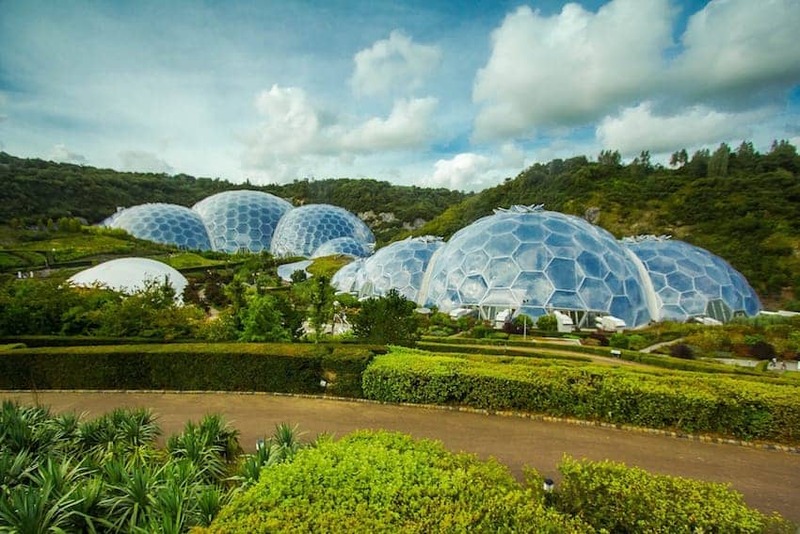 Regeneration sites are a rich source of creative architectural projects, such as the Sage building, Gateshead, and the Eden Project, Cornwall. The challenge facing planners today, whether working in urban or rural settings, is the need to combine new buildings within existing heritage settings. The ultimate conclusion has been a preference to complement rather than to copy an existing style. It may simply not be possible to recreate the existing style, whether due to non-availability of raw materials, the specialist skills to work them, or more likely the vast financial resources needed to invest in them, and the environmentally challenging issues that would need to be resolved. Nevertheless, a modern design that is both fit for purpose and environmental impact as well as exciting from a design perspective, is both forward thinking and indeed preferable in an evolving and demanding landscape of user needs. 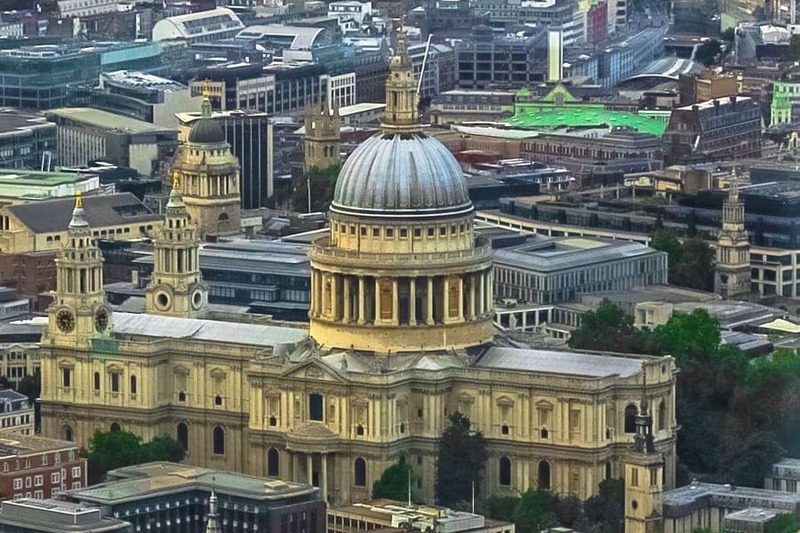 The historic City of London business and financial district with its ancient street patterns and rich architectural diversity dating back to medieval times has presented just this kind of challenge. New towering office buildings and retail spaces are juxtaposed with a sprinkling of Tudor buildings and great banking halls and edifices of the 18th and 19th century. 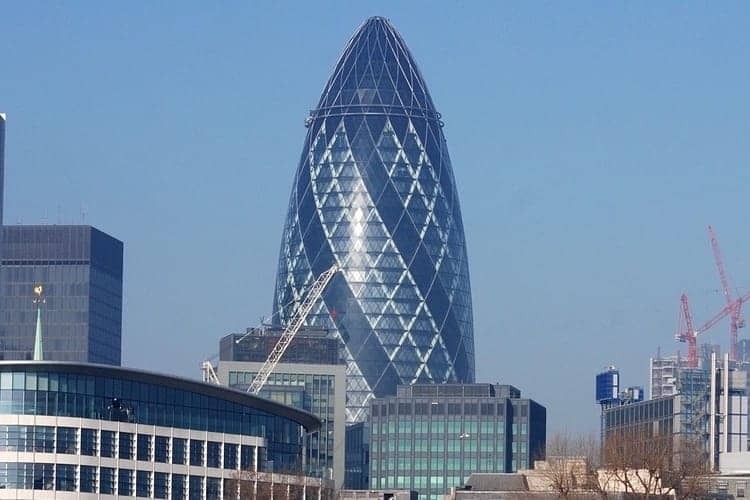 Adding to the city skyline, winner of the Pritzer Architecture Prize, Norman Foster made his most famous contribution to British architecture with the hi tech 30 St Mary Axe, also known as the Gherkin. 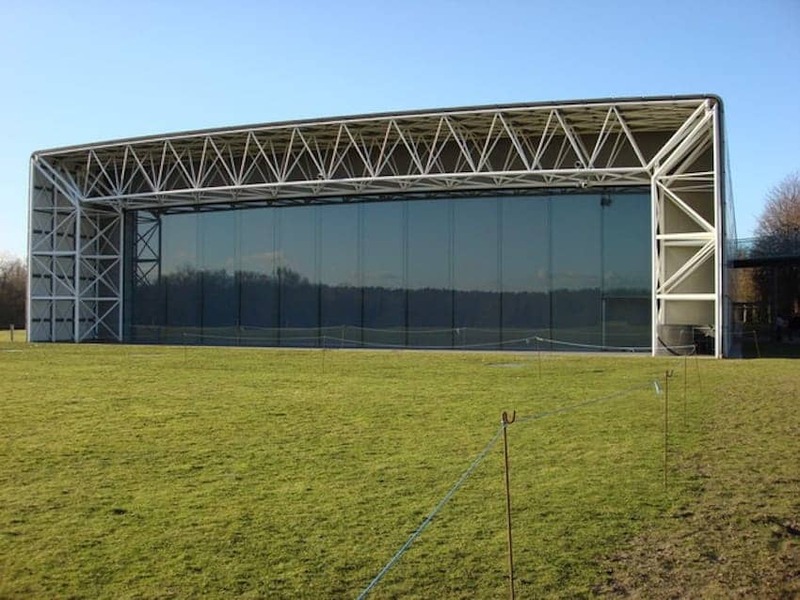 This smooth shaped building with twisting stripes of glass is now regarded as one of the archetypal contemporary structures in Britain and London's most loved skyscraper. 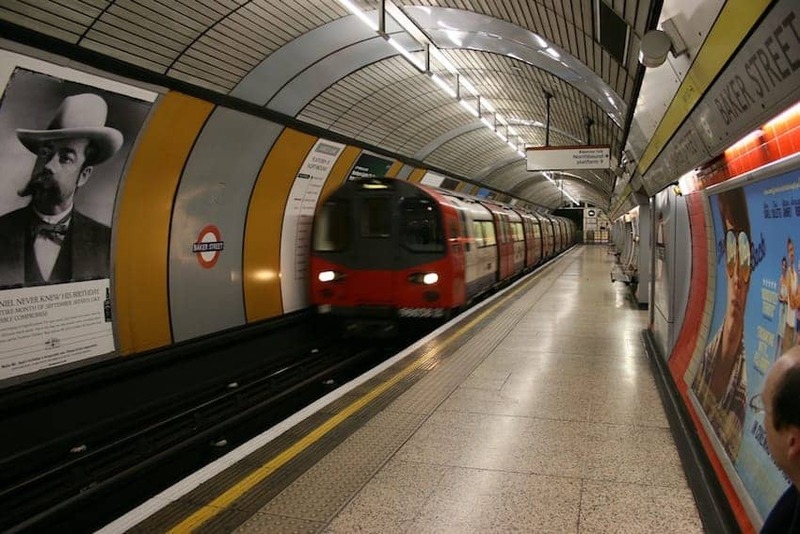 Described as the British aesthetic, it has led to Foster's worldwide reputation for designing both functional, and elegant buildings. 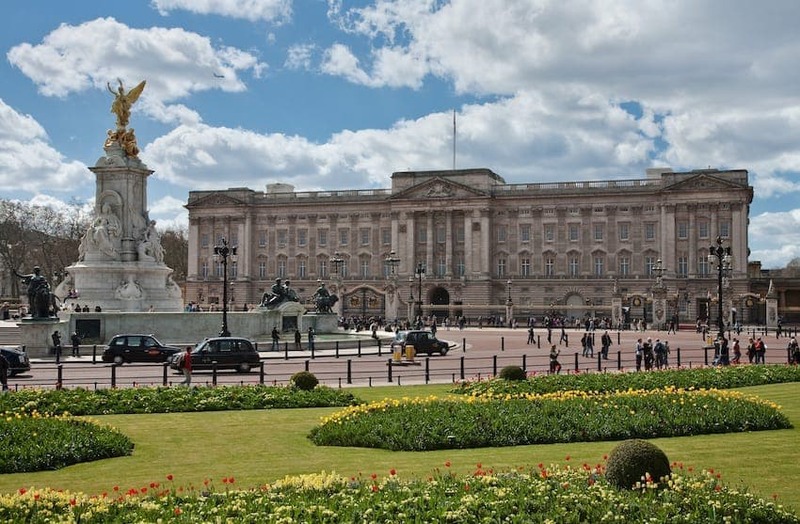 Great Britain can boast some of the most impressive and diverse examples of architecture in the world, from Roman to 21st century modernist icons. What unites our featured buildings in this Architecture section is the combined effect of form and function where, in our opinion, the result surpasses the sum of the parts. 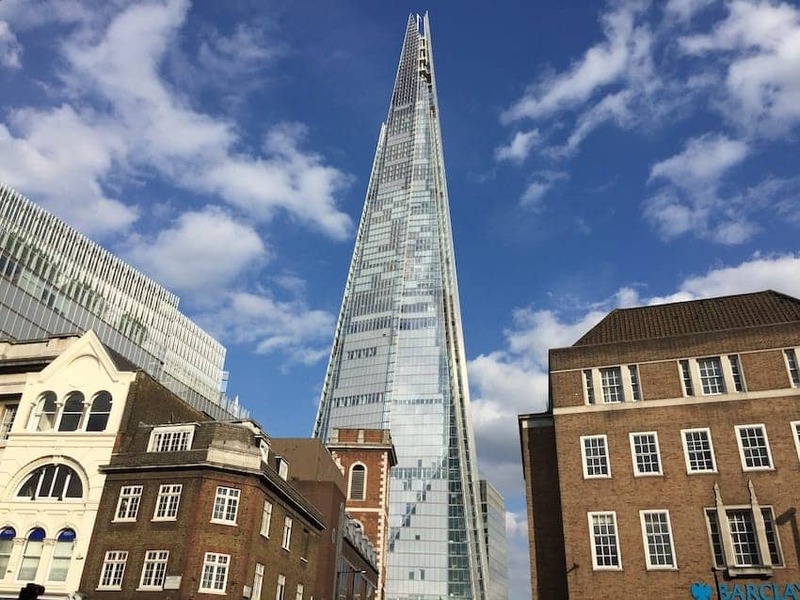 Whether it is in the grandeur of the setting or the selection of the materials for which each one is recognised, the buildings have become not just known, but renowned, for their impact on the cities and communities they occupy and the people who inhabit or visit them. 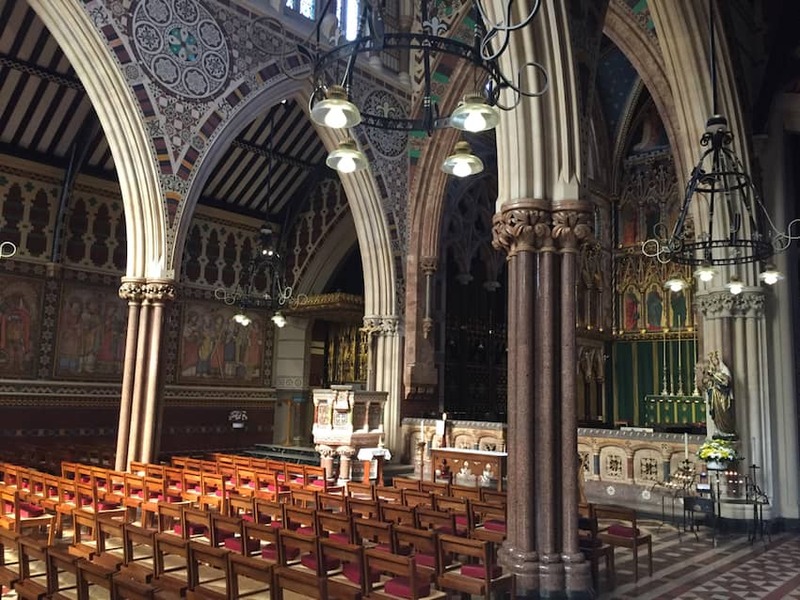 Please browse our gallery of selected great British Architecture above for inspiration and enjoyment, and click on each of the images to find more useful information and links to help you appreciate each one.